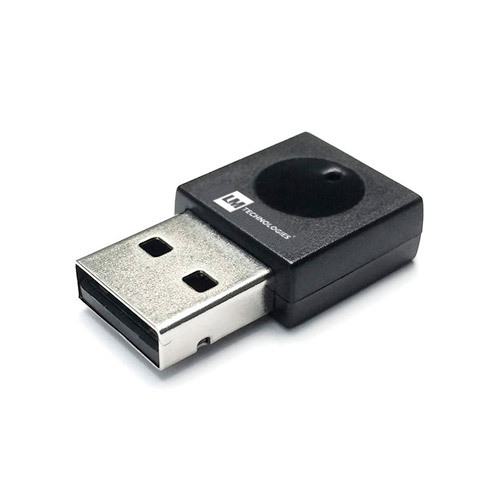 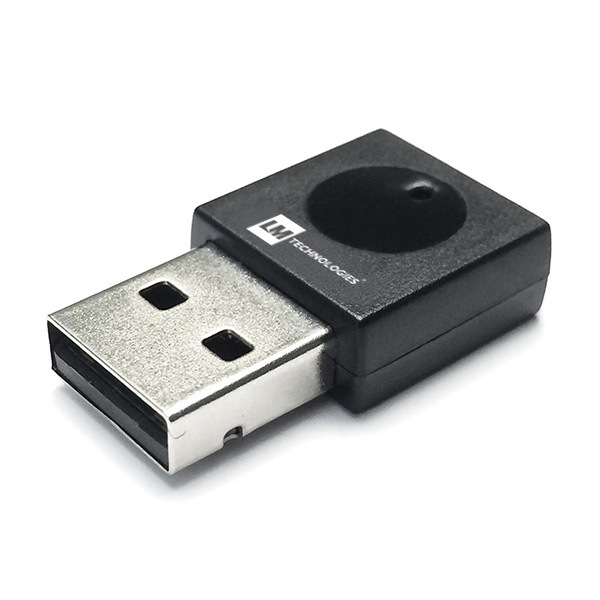 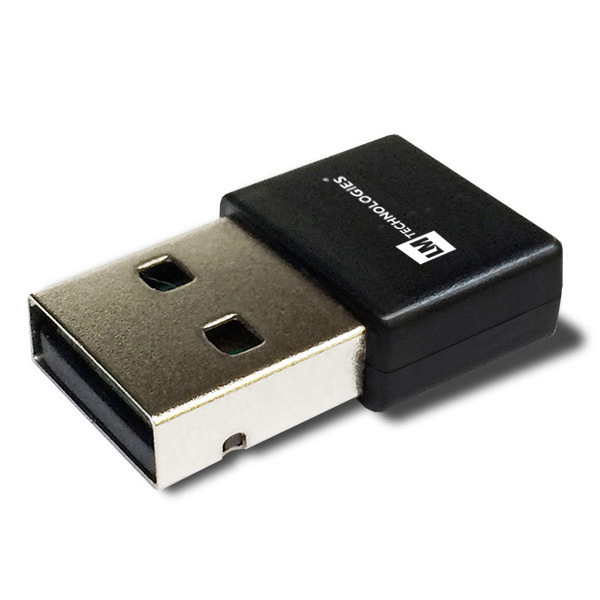 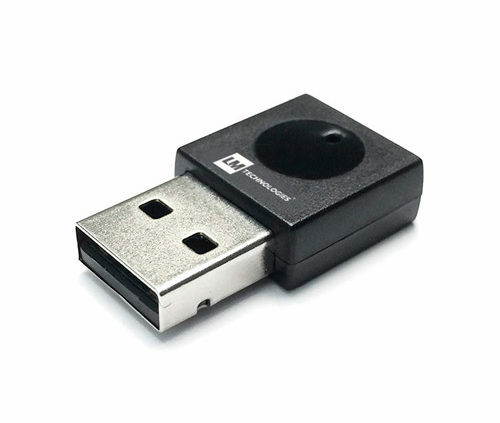 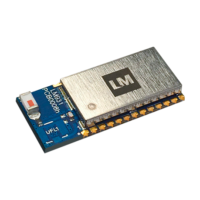 We have a range of USB to WIFI adapters, different sizes and different transfer rates, which will allow WIFI connectivity to any device with a USB connector. 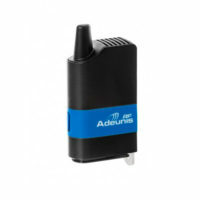 These adapters are designed in Europe with WIFI chips from leading manufacturers, guaranteeing their reliability and long availability. 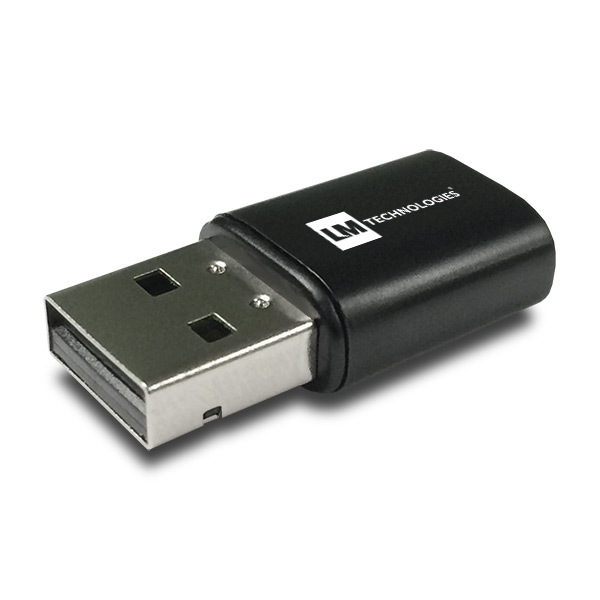 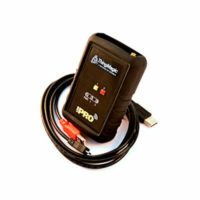 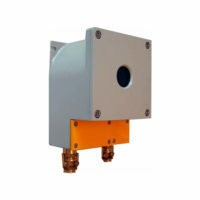 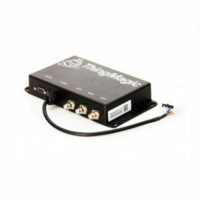 Compatible with 802.11 b / g / n standards.